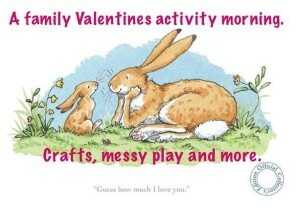 A crafty, creative, art and sensory messy play class for crawlers to infant schoolers. Sessions are held at Popley Fields Community centre on a Tuesday, term time only. Messy Monsters currently run 2 sessions on a Tuesday morning and booking is essential as its limited numbers. 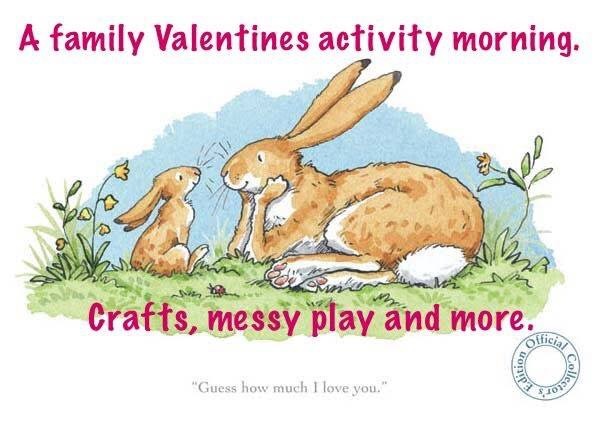 Messy Monsters also run events one Saturday/Sunday a month the next being 10/01/15 which is ‘we’re going on a bear hunt’, again booking in advance is essential. The following event after this is 14/02/16 Valentines themed. 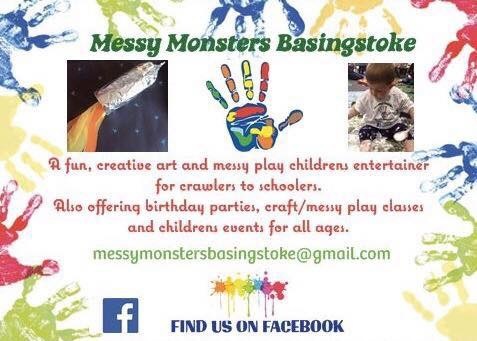 Messy Monsters Basingstoke is also available for events and party hire for craft , messy play, craft and messy play parties up to 8 years.